We provide the highest-quality powder coating and metal finishing on the market today. Whether you are looking for the finest in "Class A" custom powder coating pretreatment of aluminum and magnesium alloys or simply clean and reliable stripping of paint and other coatings Star Finishes will provide you with state-of-the-art products and services and the fastest turnaround time in the industry. 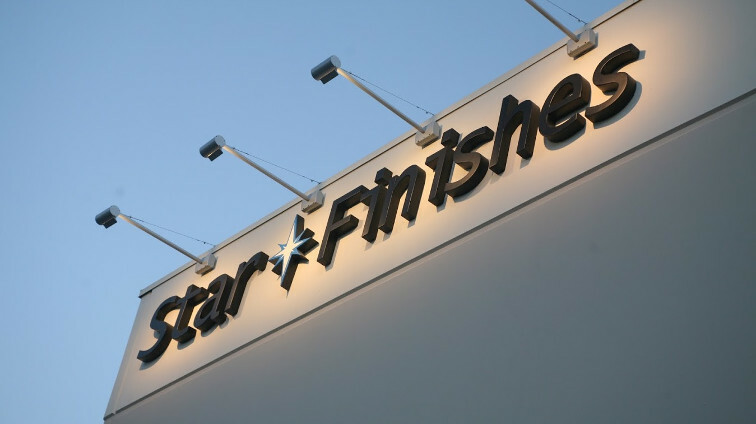 Star Finishes, Inc. was one of the first powder coating companies in the state of California to employ a con-chromate conversion coating. Using this environmentally friendly process was very important to the company's partners and has proven to be equally important to our customers. Star Finishes is located in the Central San Joaquin Valley just north of the Fresno metro area (near Valley Children's Hospital). There is a difference! D2C is a no-cost, no-risk opportunity to see one of our services on one of your products. You send us a part. We ship you a finished sample. We send a compettive price quote witin 48 hours.